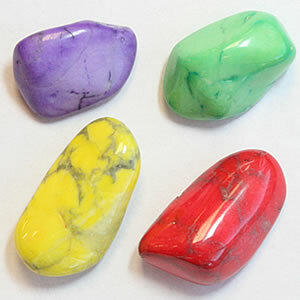 When you purchase gemstones, you need to know what you want. 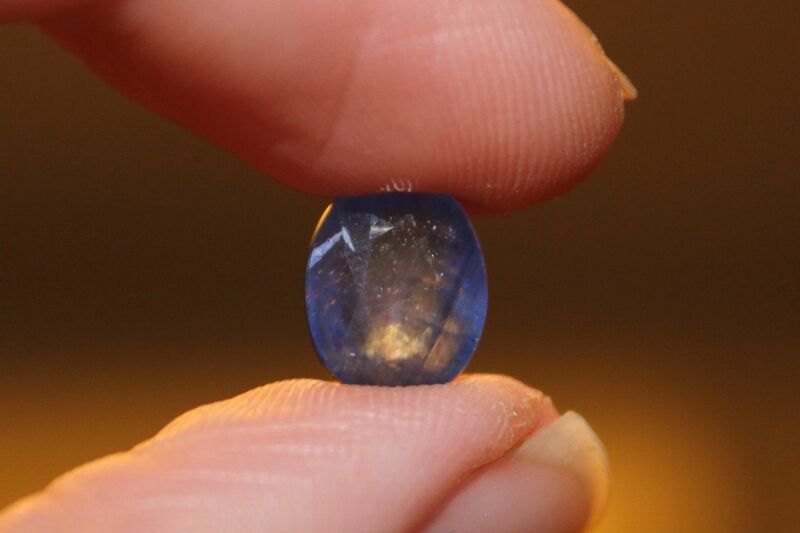 Some of you might want a more natural kind of gemstones while others just want to have an affordable gemstone. Take note: there are common and low grade gemstones that are enhanced so that it will look better or decent, whereas natural gemstones are extremely rare and don’t require any enhancements. The problem with enhancing pure gemstones is that it degrades the value and quality of a gemstone. Here are some ways to tell if your gemstones are enhanced or not. The best way you to know if your gemstones are truly natural or enhanced is to purchase from a reliable gemstone retailer. Legitimate gemstone sellers label their gemstones if it’s natural or enhanced—if it’s enhanced, they will state the enhancement method used. 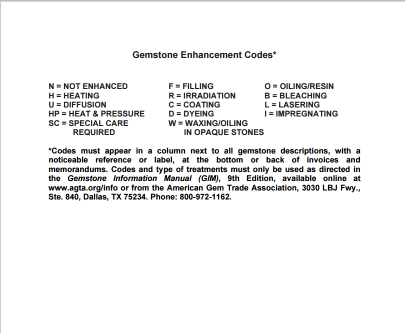 Gem traders use AGTA Codes to help describe the gemstones they’re selling. See the codes below for your reference. Did you notice that the expensive gemstones you plan to purchase are sold at low prices? If so, then those gemstones are likely enhanced or imitated. You need to research about the gemstone you’re purchasing so that you will know the standard prices. Another thing you can look is the colors of the gemstone. If you observed that there are areas of the gemstone where the color is extremely concentrated than the other areas of the stone, then it’s likely dyed. Very informative article. Thanks for sharing this. Thank you so much for reading our blogs.